Why Does Jeff Bezos Want Us To Leave the Earth? Why Does Jeff Bezos Want Us To Leave the Earth? Home NEWS Aerospace & Defense Why Does Jeff Bezos Want Us To Leave the Earth? 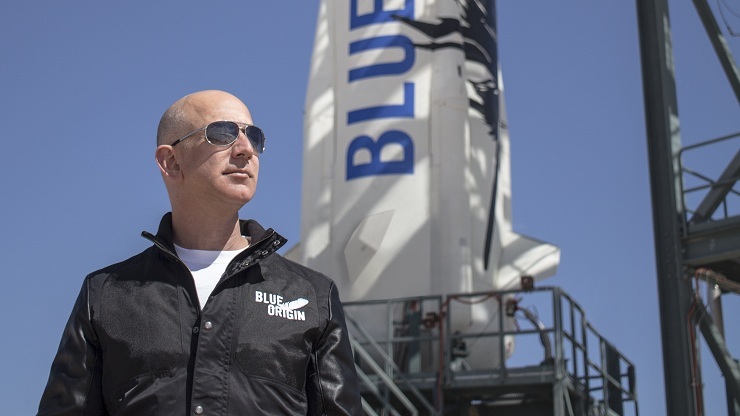 With a deep interest in space industry from an early age, Jeff Bezos founded Blue Origin in 2000. It is a private-funded aerospace manufacturer and spaceflight services company based in Washington. The mission of the company – “reduce the cost of access to space’ and that of the company’s owner – “preserve the Earth”. Possessing a personal wealth of $130 billion, Jeff Bezos eyes to conquest Earth’s own satellite, Moon. He envisions lunar settlement a reality to happen as soon as in about hundred years. With a conversation with Geek Wire’s Alan Boyle at the Space Development Conference in Los Angeles, the Amazon founder spoke at length about his kind of lunar village. In his words, creating a lunar manufacturing base is a no-brainer. 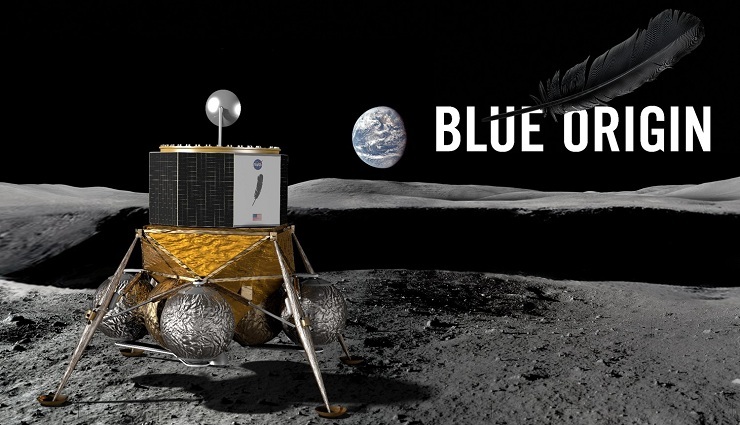 His space company, Blue Origin is working with NASA and European Space Agency to build a community on the moon. “We will have to leave this planet,” Bezos spoke. “We’re going to leave it, and it’s going to make this planet better. We’ll come and go, and the people who want to stay will stay.” Jeff Bezos, Amazon Founder. However, he announced that even if the public-private partnership would not work out, he will take this mission further on his own. And he will do everything that needs to be done to realize this dream. “It’s almost like somebody set this up for us,” Bezos said. He said it in context of things getting discovered naturally step by step. First, the ambition of human species was to explore the space beyond the Earth. In July 1969, Neil Armstrong became the first human to walk on the surface of the Moon. Gradually, scientists and researchers started sending more rockets to the lunar orbit for further exploration. Now the scope of the lunar mission has enlarged. In fact, scientists are digging deep into everything that the Moon has to offer. They have found out parts of water ice near lunar poles which can be converted into drinkable water, breathable air and used as propellant to fuel rockets. So, this is the time that Jeff Bezos is passionate about. Adding to the water resource, Bezos pointed out that that the moon has an unlimited source of solar energy too. Both the energy components make the moon suitable for setting up a base for heavy industries and human colonization. 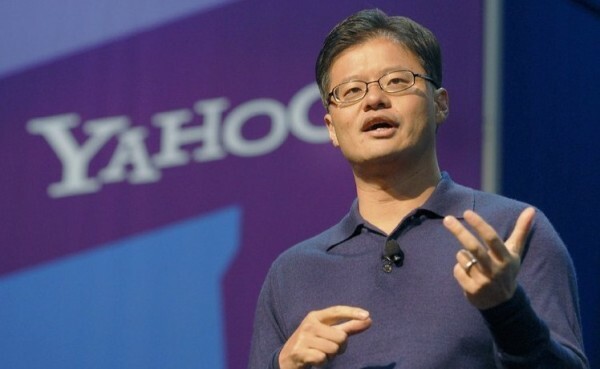 The e-commerce giant founder also loved the concept of European Space Agency, known as the Moon Village. “The Moon Village concept has a nice property in that it basically just says, look, everybody builds their own lunar outpost, but let’s do it close to each other. That way … you can go over to the European Union lunar outpost and say, ‘I’m out of eggs, what have you got?’ … Obviously I’m being silly with the eggs, but there would be real things, like, ‘Could I have some oxygen?’” Jeff Bezos speaking at the International Space Development Conference. Just as Elon Musk is launching short flights by 2019, with a center of focus on Mars, Jeff Bezos new target is to reach Moon. He is hopeful to turn something concrete in this direction by mid-2020.